Hatyai is the biggest city in Southern Thailand and a center of education, business and transportation in the South of Thailand. There are many High Schools, Universities and Hospitals there that influence the 14 provinces of Southern Thailand. Our vision is too see loving communities of Jesus' disciples in each sphere of society in the south of Thailand for transforming Thailand. Currently, there are 3 main ministries, which are Campus ministry, Education support ministry and Language school ministry. Campus ministry is focused on University students and we are sharing the Gospel with university students, caring for them with Jesus' love, and discipling them so they can make more disciples of Jesus. There are activities such as CFF (Campus Family Fellowship), Mini camp, outreach and University DTS. Many students have had the opportunity to know the love, truth and joy of Jesus through this ministry. Education Support ministry focuses on supporting education in primary schools. We support 3 Primary schools with English camps, Science camps, Morals camps, teaching computer, etc. Language school ministry focuses on youth in middle school and high school. 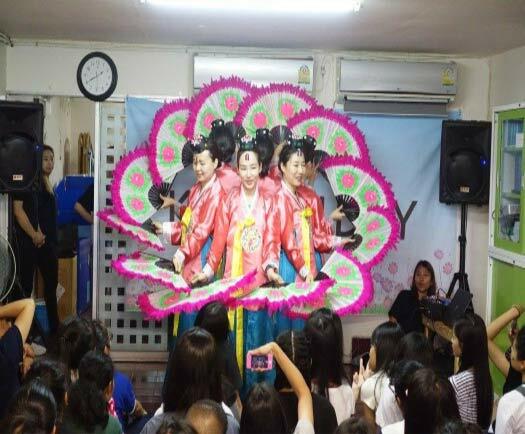 We are associated with the Special Language School under the Ministry of Education, and teach Korean and Korean culture, English and English culture, and Thai language and Thai culture. 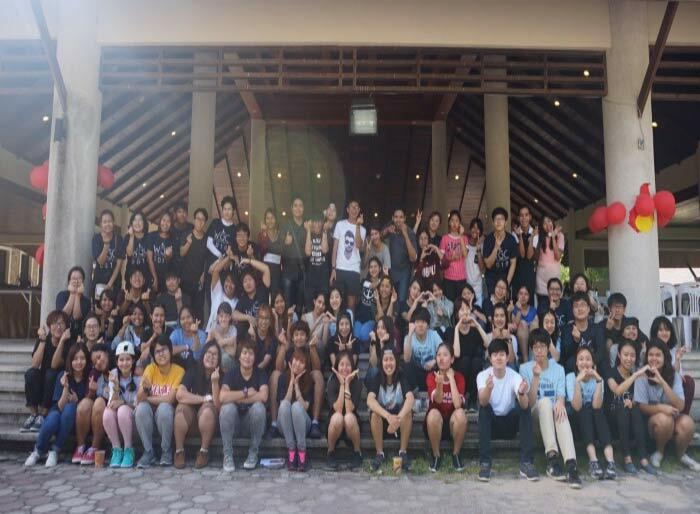 There are many activities such as Korean Day, Language Camps. If you have a heart for the young people, education, Muslims and the 7 spheres of society, please pray about joining us. You will experience God's passion and love for this land, and its families. We particularly need Korean and English teachers. We are very happy to host outreach teams and guests. We hope to meet you guys in Hatyai in His time! Love and bless you.